set your cards apart from the rest ! Gift Card may have a barcode or magnetic strip, which is ready by an electronic credit card machine. 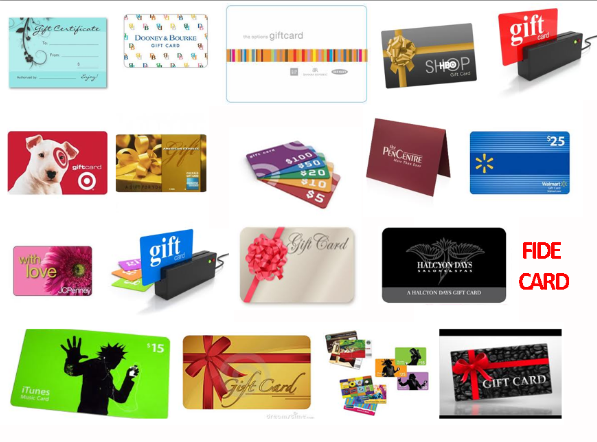 Statistically, not all gift card are redeemed due to card loss, certain restriction, and expiration. gain for retailers of about $8 billion in the US in 2006.